Well, we usually don’t work on Sundays and that’s when I grab my chance to explore the places around – totally equipped with my backpack and camera! So after a week of extreme toiling, finally came Sunday and we set out to view the beauty of some of the unique places in and around Udaipur. And boy! What a day we had – busy to the core and exciting all the same! Our first destination was Haldighati, located on top of a mountain in the Aravalli Range on the outskirts of Udaipur, some 40 kms away. It is a historic place known for the famous battle between Maharana Pratap and King Akbar, the Maharana’s horse Chetak turning out to be the war hero who laid down his life saving his master’s life. As for the name, Haldi means turmeric. The reason why the place is called Haldi Ghati is that the colour of the rocks on the mountains around there is yellowish – the colour of turmeric! 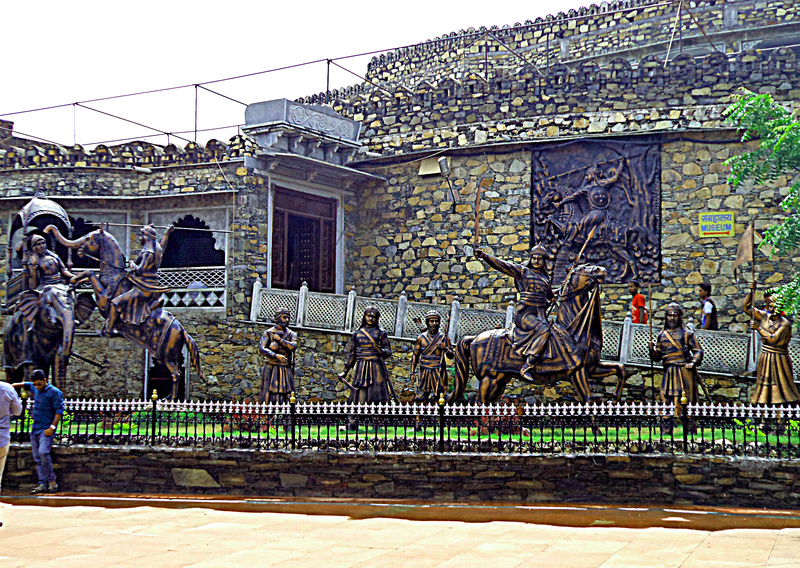 For the history enthusiasts, there is a Maharana Pratap museum which depicts his life story and shows a short video in the end. A little further ahead is a statue of the Maharana on his horse. A simple, clean and beautiful place all in all with some good horticulture and a fabulous view of the yellow-rock ghats around. One thing which could not be missed was the peace it had to offer. The silence and beauty created a charm which was not to be broken. 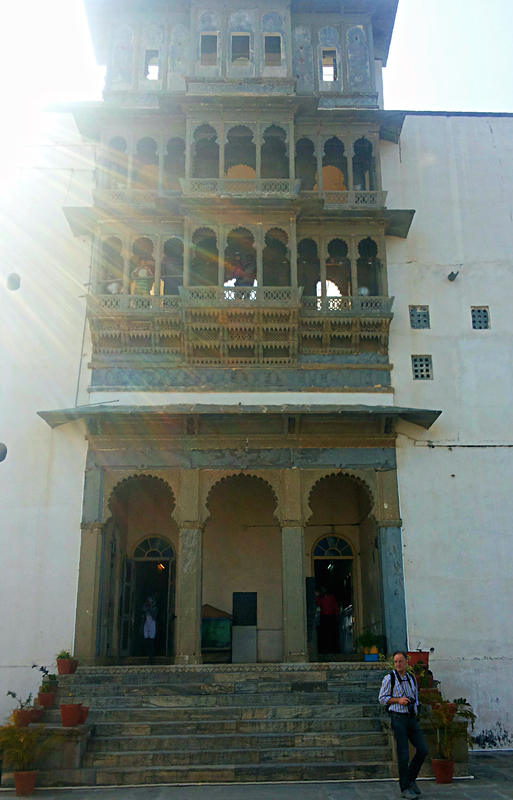 We next went to monsoon palace, earlier known as Sajjangarh fort. Interestingly, this place was built by the then ruler of Mewad, Sajjan Singh, to view the oncoming monsoon clouds from high above. It was a fun climb to the top with breath-taking views all along. The palace in itself was a gracious structure, rich in architectural beauty. We just didn’t seem to have enough of the place and the view! There was the Aravalli Range on one side and a view of at least 3 to 4 lakes on the other, not to forget the varied flora and fauna around. In fact we felt the post-card perfect beauty was giving us bouts of temporary amnesia – making us forget all the worries and stress of the mundane daily life! 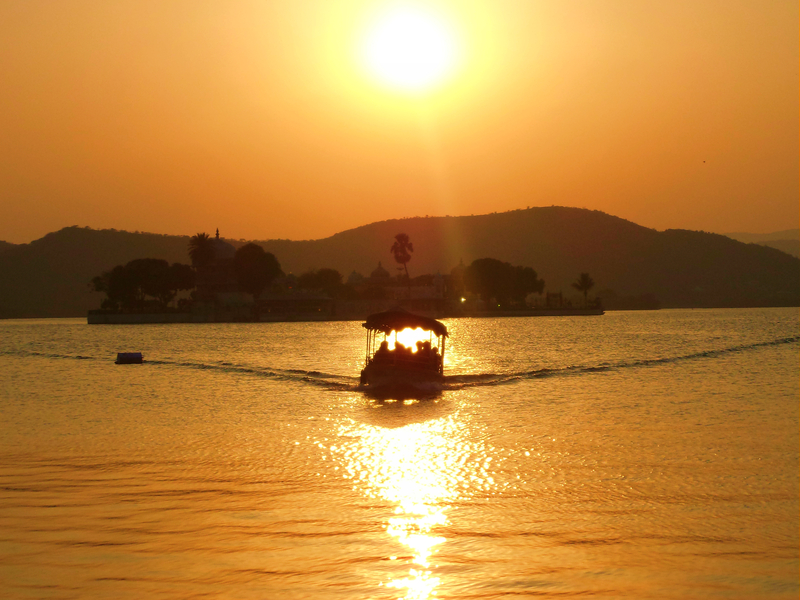 After all the fun and climbing around at the monsoon palace, we had a chilled out evening boating at the Pichola Lake, one of the beautiful lakes in the Lake City. It was a scenic ride overlooking the award-winning Taj and Oberoi hotels located in the middle of the lake. Wow, I’d love to stay there sometime!!! The playful cold waves, the ducks floating around in the water, the beauty and luxury of the world-class hotels completely made the ride worth it!! The view of the lake was stunning as sun-down neared, though we had to rush to our next destination to catch the sunset! The beauty of the Lake at sundown! 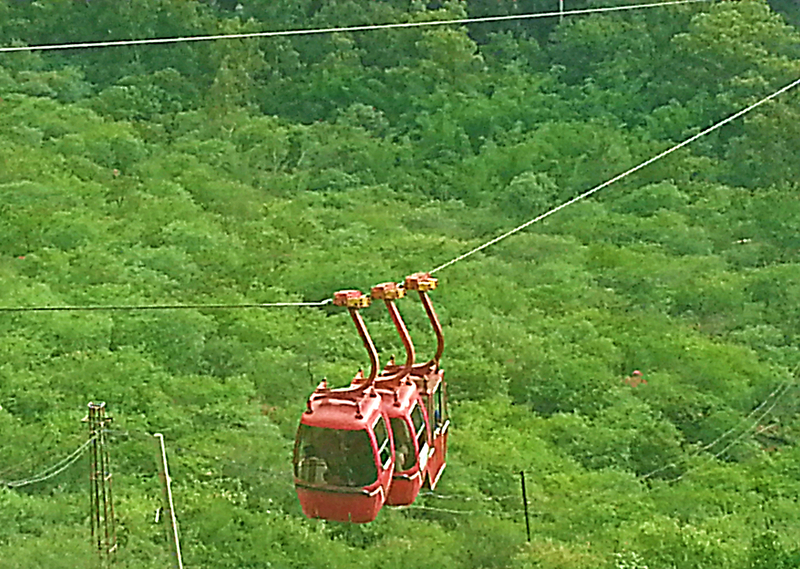 The next spot was the Udaipur Ropeway. It was a fun 3-minute ride to the top, overlooking the lush green valley beneath, you almost don’t want it to end! 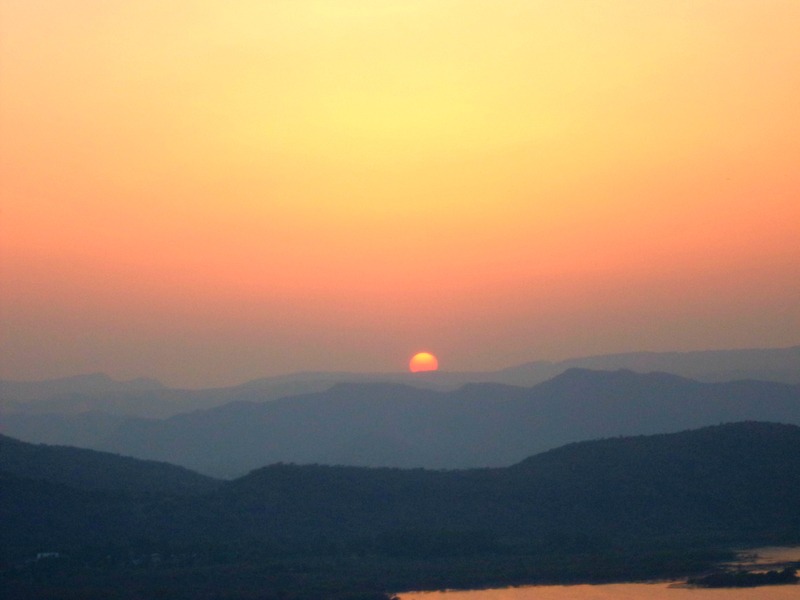 A dream-like sunset from the top of Udaipur! We also visited the Karni Mata temple located above and had fast food (pizzas being the top pic!) at the restaurant located on top with a beautiful view of the lighted lake palace from up there! 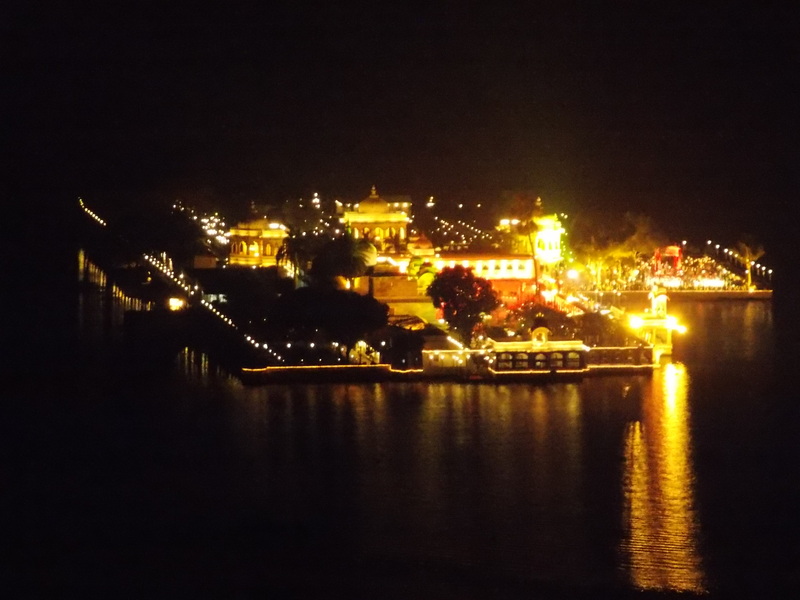 The festively lighted Lake Palace at night! Yes, the final destination I want to talk about is not a place.. it’s the journey itself! The car going through the winding ghats and taking you all the way to the top! Surreal! That is an experience one ABSOLUTELY CANNOT miss! The super-awesome songs on the car radio made it a fun ride too. When u travel through such scenic locations, almost any song sounds like a classic (;-)) Not to forget the monkeys we met on the way! 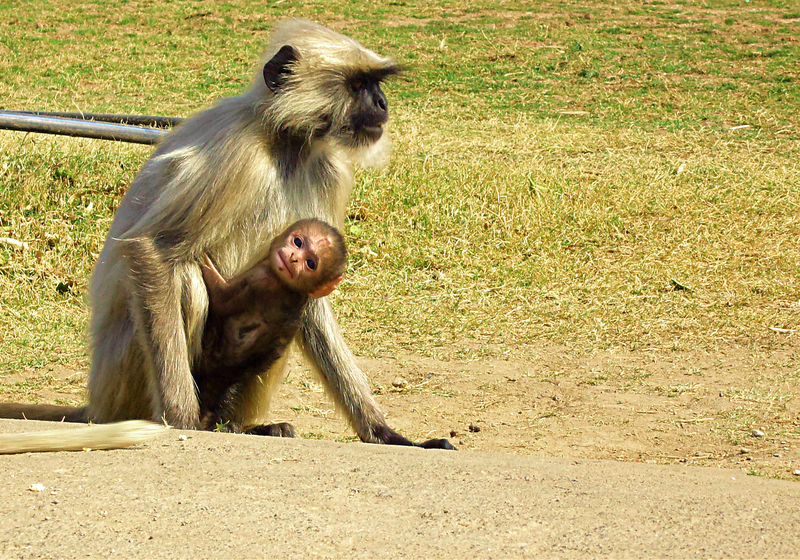 The mother and kiddo monkey on a casual traverse along the ghats! Even though I have been to Udaipur many times before, exploring the most unconventional of places on this particular trip had the same end-result – a fulfilling experience of having discovered some amazing locations, history, architecture and more. 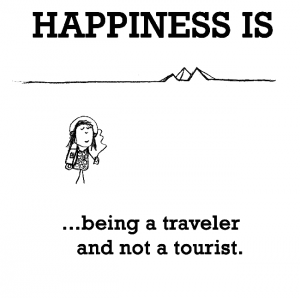 As the Happy Page on Facebook puts it, It’s all about being a Traveller and not a Tourist! Nice Pics and historical knowledge. 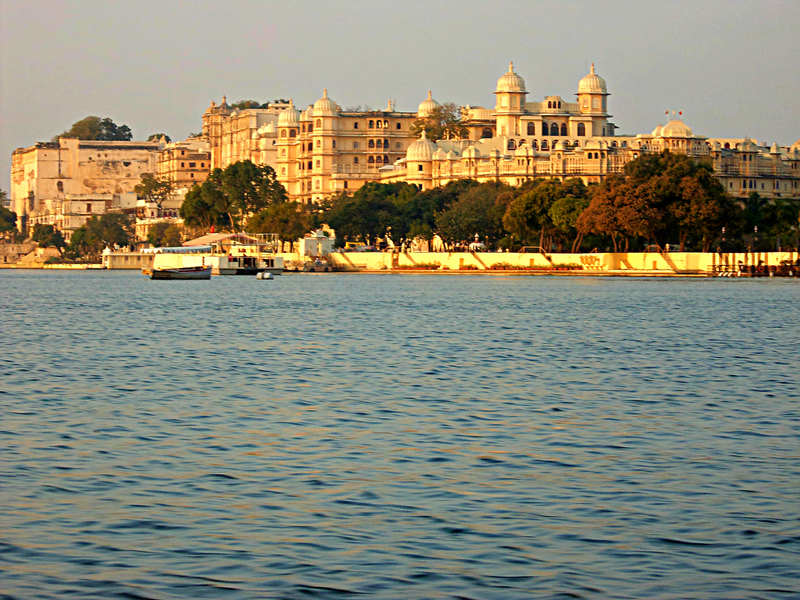 Nice to know that you are aware of REAL Udaipur. Though, I would like to add places like UbeshwarJi (for the awesome road that leads to the temple), Peepliya Village (for its height and awesome view), Jaisamand, Nathdwara to your travel list for Udaipur next time. 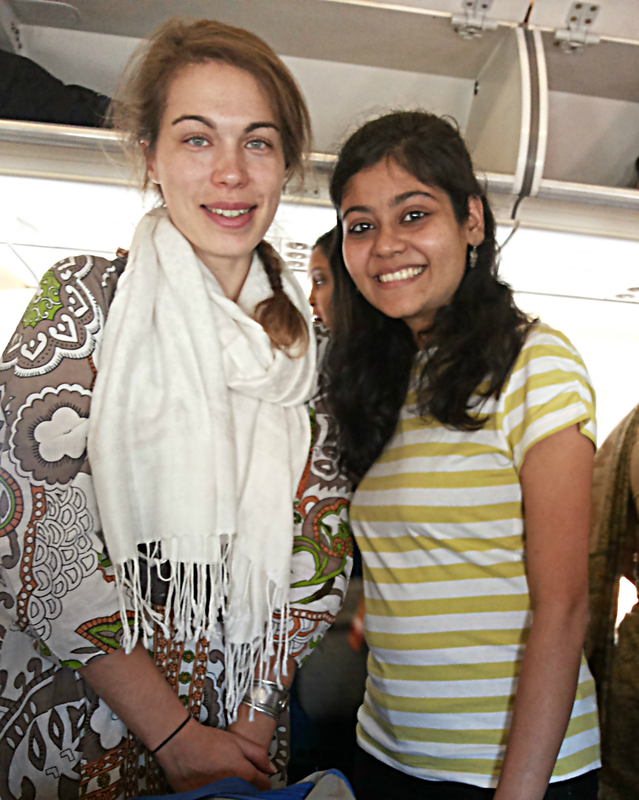 i wish i would have been there with you to feel the thrill and jo;y of esploring udaipur.